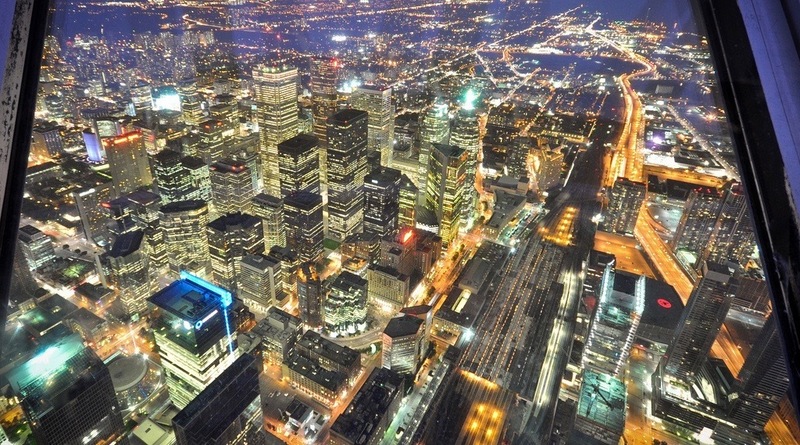 The analysts at Expert Report, a US-based company, have ranked Toronto the 3rd biggest tech hub in the world. The research was first reported by Fast Company in its efforts to make the claim that Silicon Valley is no longer the best place to start a company. High cost of living coupled with rent that keeps on climbing has resulted in entrepreneurs starting businesses in other cities across North America. The list of criteria was then split into “work factors” and “life factors” in coming up with the top 20 biggest tech hubs in the world. Toronto ranked third in the world for its “strong backing and investment from the Canadian government.” Both its rent and paid vacation were also singled out for being superlative, while it received a tenth place nod for its average salary. Montreal also made the top 10, coming in ninth overall thanks to a first place ranking for the least amount of time to start a business, a third place for average rent price and a fifth place in lowest cost of living. The only other Canadian city to make the list of 20 largest tech hubs in the world was Vancouver with a thirteenth place finish.